How are you doing since you have visited my space last time? I am sorry folks! I could not make it possible to publish an article last week. I have been quite busy and occupied in one of the family functions i.e. my cousin’s wedding. 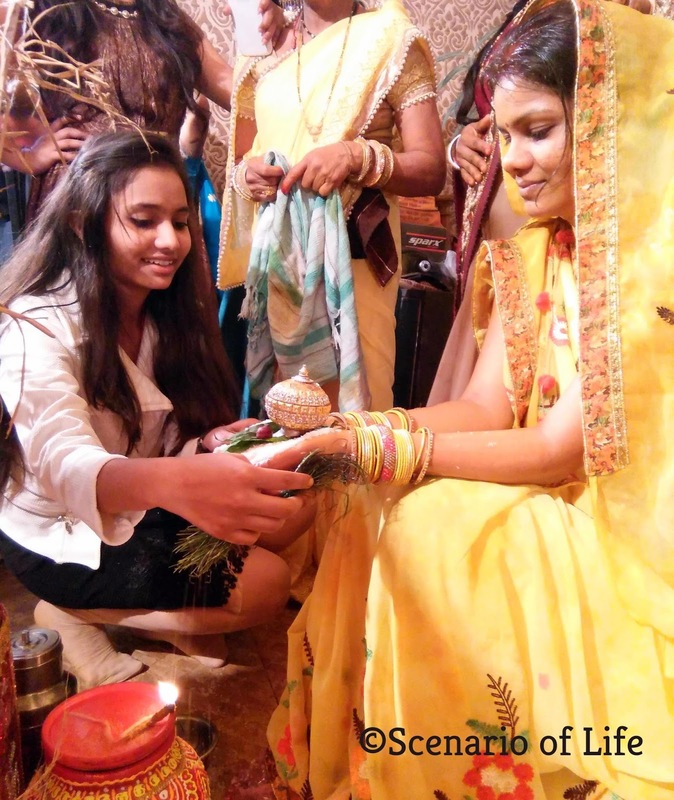 Here in India, a festival/wedding season have already started and as I have recently attended a wedding so what can be the better topic for writing than this, the Indian wedding, its customs, and traditions. In India, there are a number of States that speak different languages and has different religions with their own traditions and cultures, thus in every State, a wedding takes place differently. Though the feeling and excitement of all the weddings are the same yet you will find differences in rituals, customs, and traditions in different parts of India. Weddings are traditionally multi-day celebrations in India which involves many convoluted ceremonies that are performed with utmost care and in accordance with ancient practices. In other words, weddings are not just the joyous event for the bride and groom but it’s a festive occasion for one and all. It is always a family affair with each and everyone related being a part of it. In maximum parts of India, the bride and groom remain separated in their own residences until the day of the wedding, each performing their own set of rituals. In Hindu religion, weddings last for about 6-7 days. Though, Hindu wedding ceremonies can vary depending on different regions and according to family traditions. It is typically divided into three parts pre-wedding, main, and post-wedding which includes “bhajan, haldi, telmayan, mehndi, sangeet, barat, vidaai, Satyanarayan katha, reception, pagphere. Weddings in Hindu religion consist of many pooja’s, a religious ritual that Hindus perform on a variety of occasions to pray or show respect to Gods/Goddesses. Sacred Hymn plays a key role in the traditional Hindu wedding. Bhajans are held on the first eve when the wedding starts. Family and close relatives take part in this. On this day, every Hindu community performs the ceremonies called “magarmati and dhandhareti.” The magarmati is a ritual whereby a certain amount of earth from the front of the house needs to be gathered. Only married women take part in the gathering of the sacred earth, but other people are allowed to watch. After the gathering of earth, another ceremony is performed i.e. dhaandhareti in which a wooden pillar is dug at home and the gathered earth is kept over there. 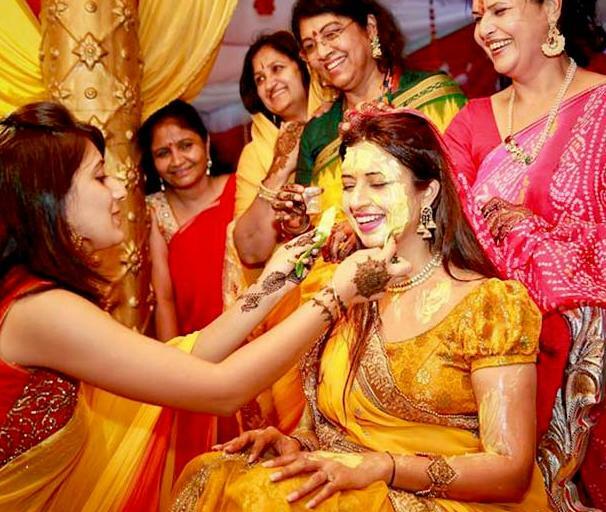 After that, bride/groom are pasted with haldi (turmeric powder) while everyone partied. Applying haldi on the bride/groom before their wedding has been a prominent ritual in the Indian culture and this is celebrated in every part of India irrespective of State and Caste, but when it comes to Hindu, it is a custom that this should be done at least 5-7 times. It signifies the ritual purification of the new couple and serves as a blessing of fortune and prosperity. Also, haldi is known to brighten the skin and has many substantial benefits when it comes to the skin. The application of turmeric ensures that one has glowing and radiant skin on their wedding day. Some people also referred it to “Tel Baan.” On the auspicious occasion of wedding, there is a custom of remembering and inviting ancestors and for that purpose, a pooja is held in Telmayan. 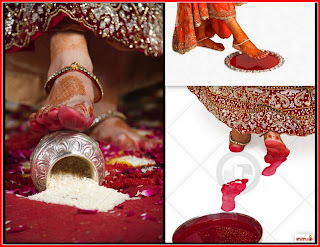 After the completion of this ritual, oil is applied to bride/groom. Oil is applied by the means of brushes made of grass. Female members of the family and close relatives take these grass brushes, dip them in the oil, and apply it symbolically to their feet, knees, hands, shoulders, and head three times from bottom to top. In addition to this “application of oil” ceremony, Banna (groom) Banni (bride) is made to wear fresh flower jewelry. This is accompanied by the singing of some Banna-Banni folk songs. People start shaking their legs, be it kids, girls, boys, aunties or uncles; it seems like they’re just waiting for the music to start and lost themselves in the tunes and rhythms of drums played with utter enthusiasm by the band. Mehndi: The mehendi (henna) function is where the bride's/groom’s hands and legs are decorated with beautiful mehendi designs, often inscribed with their to-be spouse’s name. All the women in the family also decorate their hands with mehendi. In the Indian culture, it is said that the darker the color of the mehendi, the more love and appreciation she will receive from her husband and in-laws. Sangeet: If there's one ceremony which is secular, this one would be it. From families enjoying songs and dance performances, the idea is to meet and mix in a light-hearted manner. At some part of India, these functions including Telmayan are celebrated on the same day and on the other hand, some celebrate these separately. Weddings are steeped in tradition. On the main day of the wedding, you will find various customs and rituals going on and on and on. Earlier, most of the weddings took place during the night hours. But, nowadays people start performing this during the day. Though the wedding that I have attended took place at night. Barat came at 7 p.m. and the marriage function, customs, rituals along with dinner ended next morning, like by 6 a.m.
On the day of the wedding, the bride and groom are required to fast. “Barat” procession persons go to the bride’s place with the bridegroom where the wedding is performed. The actual wedding service is fascinating because the parents and close relatives of the couple also participate. Varmala: One of the main rituals is the varmala i.e exchange of garlands. Kanyadaan: Another important step in the wedding is the kanyadaan, which involves the bride's father giving her hand to the groom’s hand. The bride's left hand is placed on top of her to-be husband's right hand. Mangalsutra: Groom knots the mangalasutra around the bride’s neck. It is a cord of gold pendants to symbolize the bonding of the two souls. 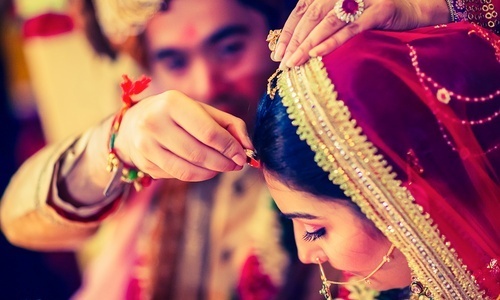 Maang bharai: This is the ceremony in which groom put sindoor (vermilion) on the bride's hairline. This sindoor (vermilion) and mangalsutra (necklace) let others know that the girl is married. Bhanvar: It is also called as sath pheras (seven vows) or mangal pheras. Any Hindu marriage is incomplete without these vows. This is when the bride and the groom circle the sacred fire seven times. There is another ritual after the wedding takes place and that is known as stealing the groom’s shoes. Bride’s sisters and brothers (including cousins/friends) steal the groom’s shoes for fun and the groom must pay them to get his shoes back. Vidaai: The bride leaves for the groom’s home, it is kind of an emotional send-off by her family and she throws three handfuls of rice and coins over her head. Grihapravesh: As the barat returns at the groom’s place, the mother welcomes the newlyweds with a traditional aarti. The bride enters her new home and is supposed to gently push the kalash or a pot filled with rice with her right foot to signify wealth and prosperity. The bride then puts her feet in a tray or plate which has a paste of vermilion and water and walks in, leaving footprints behind. They consider these footsteps as of Goddess Laxmi and signify her arrival in form of the bride. Satyanarayan katha and reception: In addition to grihapravesh, satyanarayan katha takes place. The Satyanarayan pooja is a religious worship of the Hindu god “Vishnu”. Satya means “truth” and narayana means, “The highest being” so Satyanarayan means “The highest being who is an embodiment of Truth”. 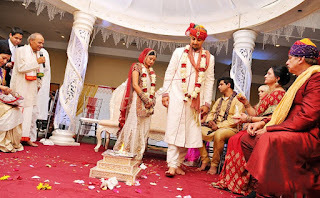 This pooja is accompanied by the reception at the groom’s place which celebrates the union of the couple with the motive of the two greeting and meeting all their family and friends while receiving blessings and gifts. It is one of the most important post-wedding ceremonies that are followed in all types of Indian weddings. It is the ceremony in which the bride is taken back to her parental home from the in-laws' house where she stays for about two-three days. Earlier, brides used to stay for weeks, sometimes for a month, but over time this has stopped and now brides only stay for few days. Being a part of such a wonderful cultural event is surely an experience that I want to remember for a long time to come. Have you ever been to an Indian wedding? How is your experience? 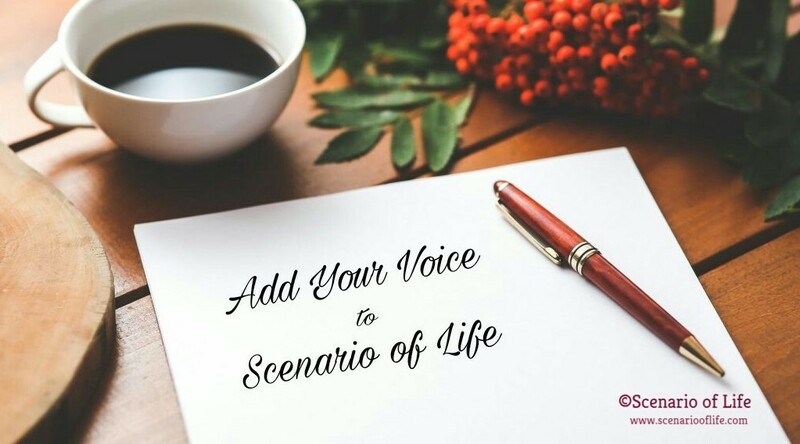 Let me know your thoughts in the comment section below. 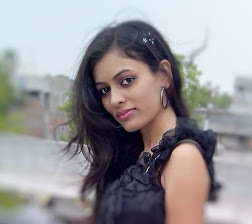 I'm from Indian territory well known with many Hindu festive. I watch a lot of Indian movies, and wonder how beautiful their culture is and how wonderfully they arrange the wedding. I wish I could join in some Indian wedding in mid-2018. I'll be there. No doubt, Indian weddings are the best. There are food for the foodies, booze for bibbers, entertainment.. and what not? Although as a child i used to enjoy the sangeet ceremony the most. Thanks priti for sharing this. Beautiful wedding ceremony. Love is great in any nations. Wow this is so unique! Informative post. Indian weddings look so beautiful. I've never been to an Indian wedding and I've heard how beautiful they are I need to go to one. I didn't know about all of this. How fun! I always love learning about other customs. I hope to go to an Indian wedding one day. I love reading unique things like this, and learning cool facts. I've never been to an Indian wedding, but I've seen such beautiful photos. I have been to a few indian weddings and a few of the preparatory ceremonies that you've listed. They are lovely. Well the wedding itself is A LOT of fun. The food is so flavourful and the dancing has got to be my favourite part. Thank you for sharing such an integral part of your culture with us. I'm so fascinated by Indian culture! The women have such gorgeous outfits and traditions for every formal occasion. Weddings are like the super bowl for this! Love it and totally jealous! I have always been fascinated by Indian weddings. 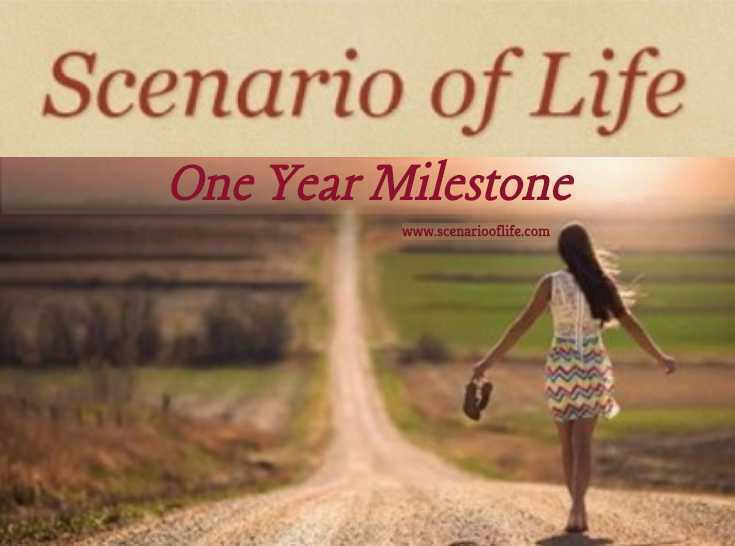 I think it is amazing to celebrate for days. There are so many beautiful traditions. I never been to a Indian Wedding. This is such a great guide. Thanks for sharing. Wow. This was so interesting. I love learning about different cultures and traditions. I’ve never been to an Indian wedding before. I have been invited for dinners and a party of two over the years. its so interesting to read about other cultures. please keep giving us insights into your world. This is so interesting! I always love to know traditions and customs. Indian culture is so rich. I love reading different wedding ceremony traditions around the world and India wedding I adore the most! I love the wedding gowns they are gorgeous! Wow! I had no idea that there were so many rituals in Hindu weddings. It's so interesting to read about different cultures and traditions. Thank you for the information and beautiful pictures! What an amazing adventure. We spent 3 weeks in India and would often see the tents for weddings but never got a chance to experience one. I love that there is so much tradition involved. I would really want to attend an Indian Wedding. Thank you for explaining the Traditions and Customs. Very helpful. I love learning about different cultures. My last landlord is from India and he's shown me some wedding photos. I didn't know about any of the traditions though. I knew there were many traditions but didn't know much about them except for Mehndi which I have seen lots of. I would love to come to an Indian wedding, so many wonderful traditions and customs, thank you for sharing this. I have always loved Indian weddings. They always have such beautiful colors! I loved learning more about Indian weddings! I have always wanted to go to one. They look like such beautiful celebrations. 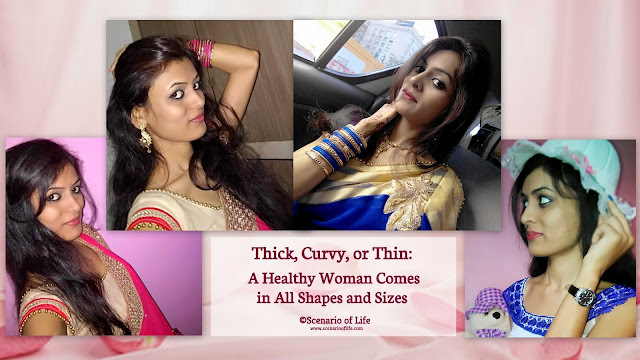 Thoroughly enjoyed your post on Indian wedding. 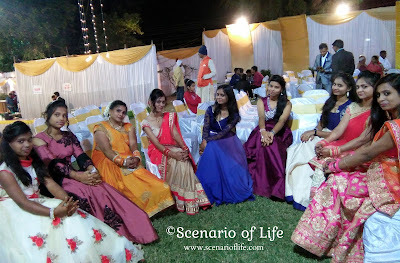 Indian wedding is not just one day affair, this is amalgamation of so many rituals spread over many days.